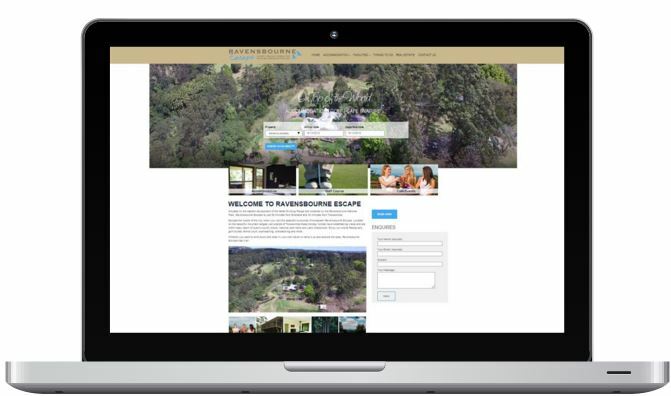 HiRUM Software Solutions have recently designed Ravensbourne Escape website. The new website now promotes Ravensbourne Escape best available features. Visit Ravensbourne Escape to see the new, improved and impressive website.